Our oil is produced from Frantoio, Leccino and Moraiolo olives that are harvested by hand in November. The olives are then pressed in a new state of the art press on our own premises. Thereafter the oil is filtered and immediately bottled. 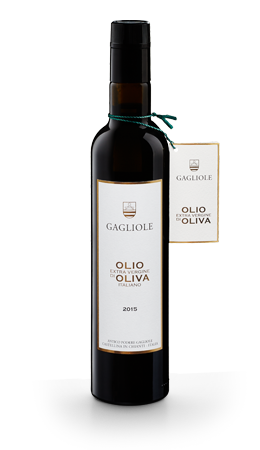 It should always be stored in a dark place at a temperature of 10 – 15 degree C. The high quality of our extra vergine oil is among others due to its very low acidity – well below the legal limit.